Lovely home in the Rio Pinar Lakes Area. 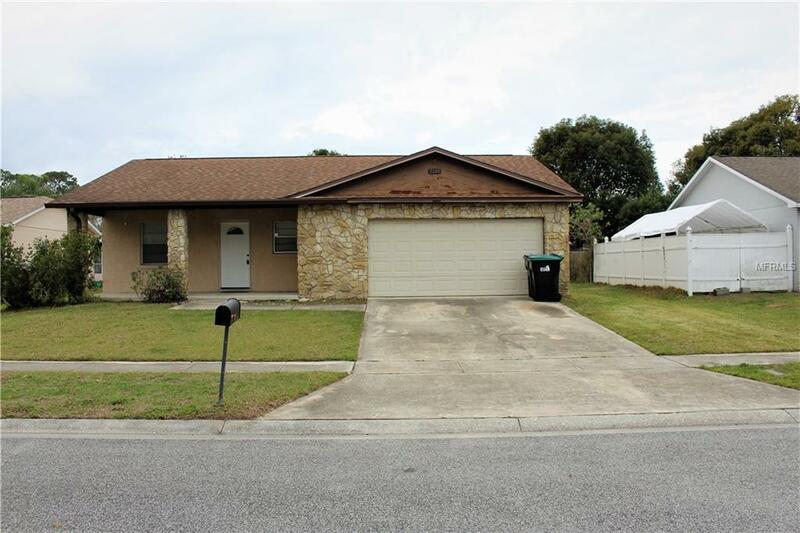 Come see this awesome home with new tile though out, perfect home that is close to everything. This home wont last for long. This home boast of nice hug front and back yard and it's perfect for entertaining. Call your agent today!!!! !